NEW! 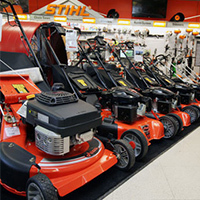 Shop STIHL Products ONLINE! 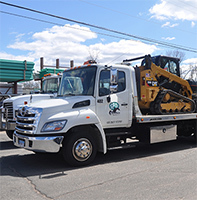 The Superior Network of Companies is Connecticut’s destination for contractors and homeowners. 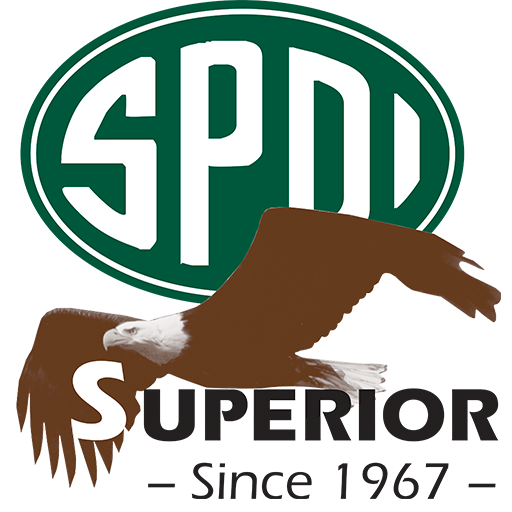 Founded in 1967, we have been proudly serving the industry for over 50 years! 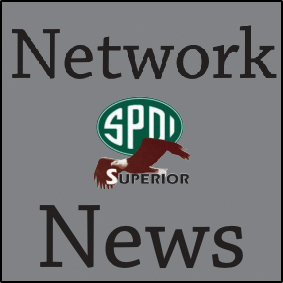 At Superior Network, we have closely integrated divisions to provide the construction and homeowner markets with a vast selection of diversified construction products, equipment, services and expertise to get the job done quickly and efficiently. 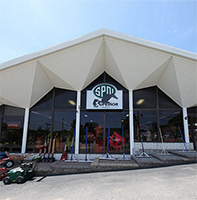 We are pleased to serve New England with our main location in Southington which houses our Superior Products Distributors, Inc., Superior Equipment & Supplies, Superior Rental, Superior Instrument, Superior Landscape Products and Superior Special Services divisions. 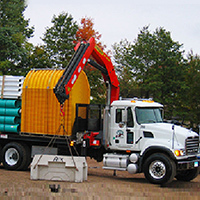 Our satellite locations: Superior East in Norwich, Superior South in Bridgeport and Superior Northeast in South Windsor provide all of the same products and services that are available at our main location under one roof. 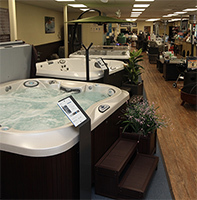 Our Superior Hearth, Spas & Leisure division has locations in Southington, Avon and Marlborough. We continue to proudly serve our industries in each of those communities. 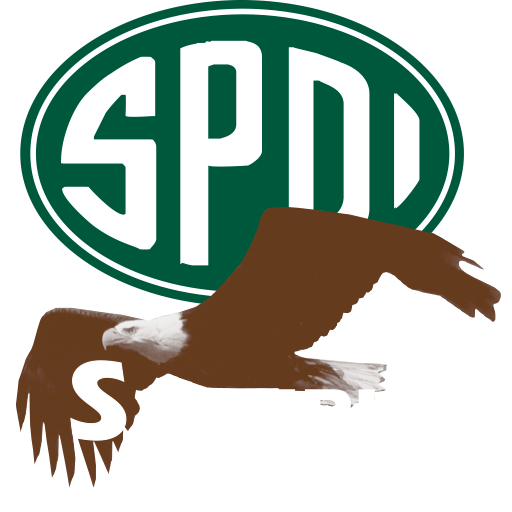 Stop in any of our locations and see all of what Superior has to offer! 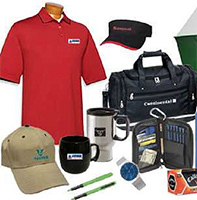 The most complete supplier of site products. 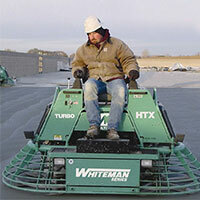 Offering quality equipment, supplies and expertise. 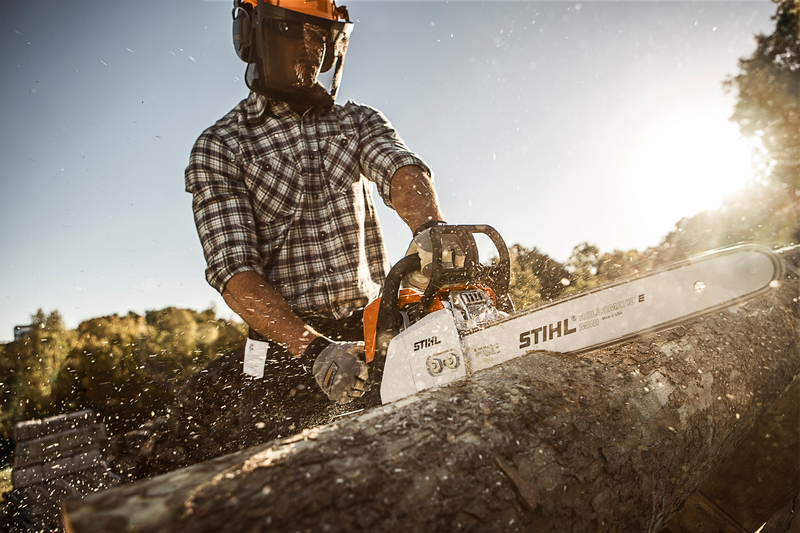 The right tools for all your home and jobsite projects. 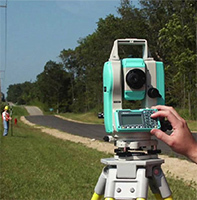 Land surveying tools and accessories for any job. CT's largest destination for the industry's leading prodcuts. The equipment you need from the names you trust. 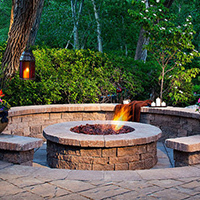 Diverse selection of retaining walls, concrete pavers, and related materials. 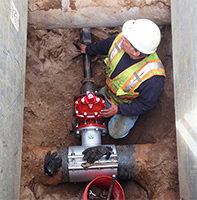 Sewer and water services for municipal and industrial customers. 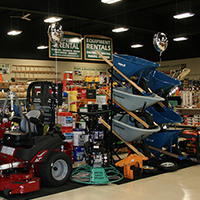 Explore Our Vast Array of Products and Services. View Our Current Promotions, Ads, Flyers, and Brochures. Every month we release new specials. Check them out and save before they expire! 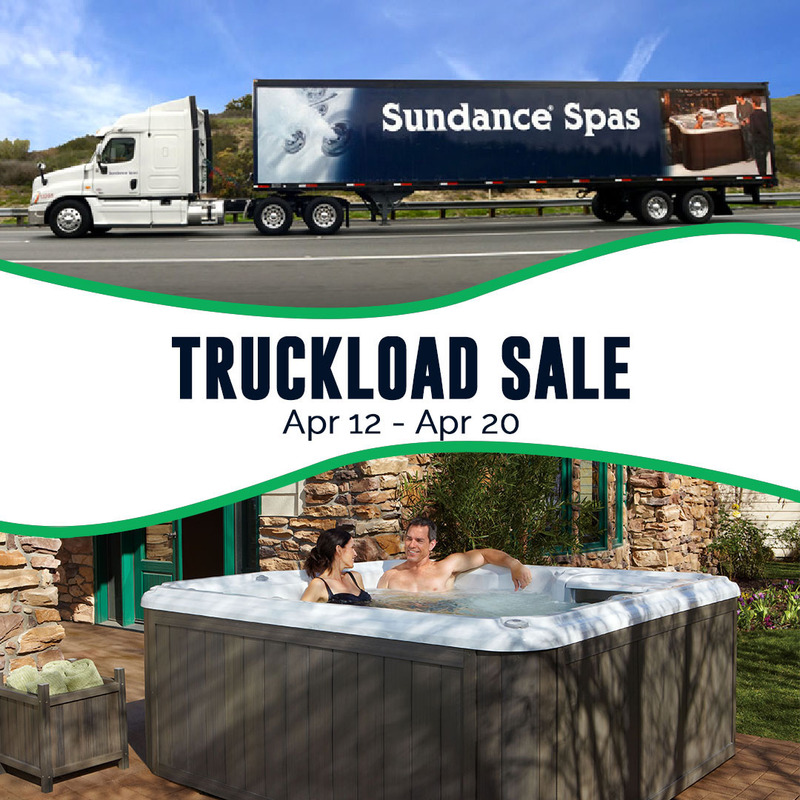 The Sundance Spas Truck is coming to Superior Hearth, Spas & Leisure in Marlborough bringing BLOWOUT prices to ALL locations!